If you’ve ever been on a cruise ship, you will know how great it can be. Cruises are some of the most popular holiday choices in the world. You can set sail for an array of exotic and beautiful destinations. And that’s why it’s so important to make sure you get the best possible experience. 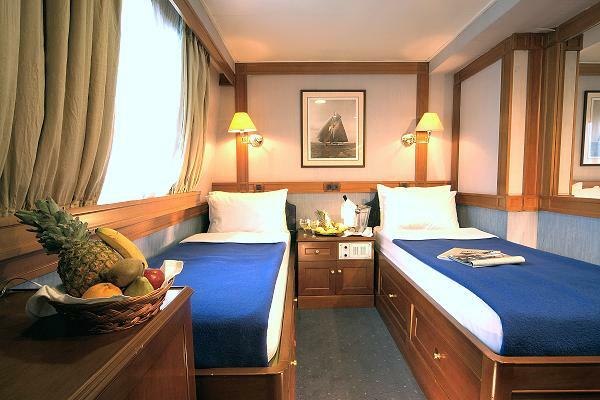 Now, you might have been in a variety of different cabins over the course of your cruising life. Cruise ships don’t want to have empty cabins. These result in fewer customers and less money being spent. So they will always pull out the stops to make sure they fill as many as they possibly can. There are so many areas of cruises that can generate cash, such as the bar, restaurant, spa, etc. So, the majority of cruise ships try to go for a goal of more than one hundred percent occupancy. This means that the number of passengers should be more than the double-occupancy rate of the ship. As such, many ships like to introduce techniques to help them fill these cabins, and you can take advantage of this. Well, there are a number of strategies a cruise liner might employ to sell their cabins. And one of the most common and effective is filling higher category cabins first. The way it works is that cruise lines will publicly sell lower-priced cabins at cheaper rates. They will advertise discounts and promotions on these. This is because they take less of a hit than they would reducing the price of a higher category cabin. 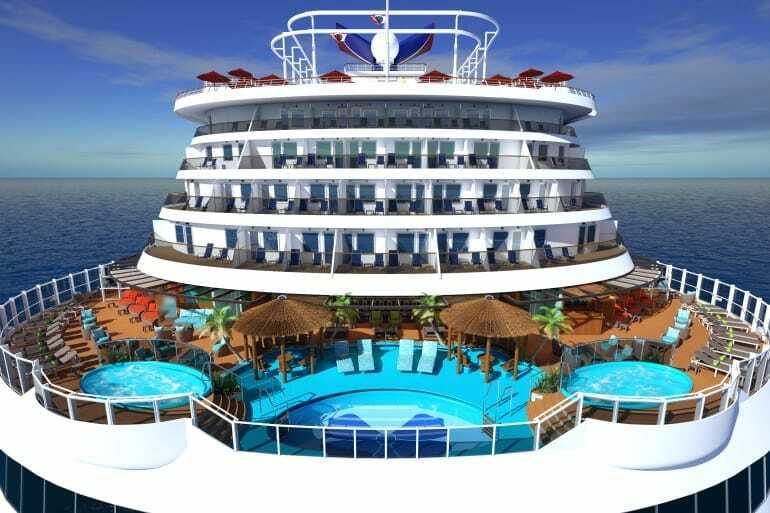 Plus, those who can usually afford the luxury cabins would be prepared to pay full price for them anyway. So then, when they’re trying to fill the ship they will upsell suites to existing customers. This is a great trick that fills up the higher grade cabins, as the lower grade ones will then be much easier to sell. They generally combine this technique with executive sales ideas. This is where they will offer the remaining cabins to selected groups of travelers. Often these will be exclusive sales made to corporate companies and travel agencies. That way they will be able to offer the cabins to their client base. Sometimes they will try to sell empty cabins to state residents or will email potential clients. As you might imagine, a lot of the lines have also embraced the power of social media these days. And they can use the likes of Facebook and Twitter to advertise cabin vacancies as well. Another technique they may adopt is to offer group discounts. It’s more likely that you are going to get people traveling in groups or as families than traveling alone. So, it’s important that cruise ships capitalize on this. Many of them will offer a considerable discount on an empty cabin for a group of, say, 4. That way they can take advantage of the fact that families may want to travel, and they’ll be able to sell many of the spare cabins. There are so many techniques cruise ships will use to sell cabins these days, but group discounts are always effective. If you want to find out about anything, and stay apprised of offers you have to be in the loop. And the way to do this is to make sure you sign up for an e-letter or mailing list. That way, when the companies come to start advertising their cabins you can jump in their quickly. You should also start following these companies on the likes of Twitter and Facebook. Do this with everyone you are interested in, and sign up to the mailing list of travel agencies as well. This way you will be alerted when anything happens, and you won’t miss out on great offers. This is a little more of an unusual idea, but you could make mock bookings for the cruise you want to take. This is basically where you will book a cabin as normal late in the process. Because you’ve left it late, you’ll be able to see how many cabins are left. Now you can get clever and see if there are many higher category cabins available. If the answer is yes, then it’s the perfect time to see about an upgrade. You can use this technique to secure a suite for a lower price than it would cost you to book it outright. You have to bear in mind that you may not always be able to get a deal. Sometimes, if there are only a few empty cabins, there will not be any offers. 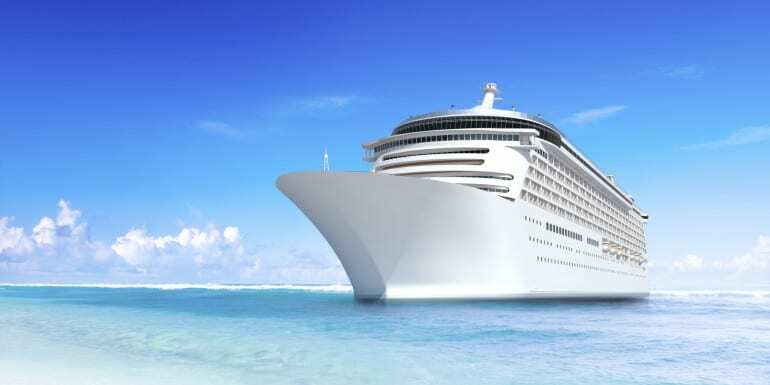 Cruise ships can reach their occupancy rate without having to fill every single cabin. When they reach their predicted passenger count, they will not have the financial worries they would otherwise have. So they tend to stop panicking and won’t bother to discount any more of the cabins. So who really built Stonehenge?